Is your Nissan airbag light on? Crash Data stored? Hard codes? 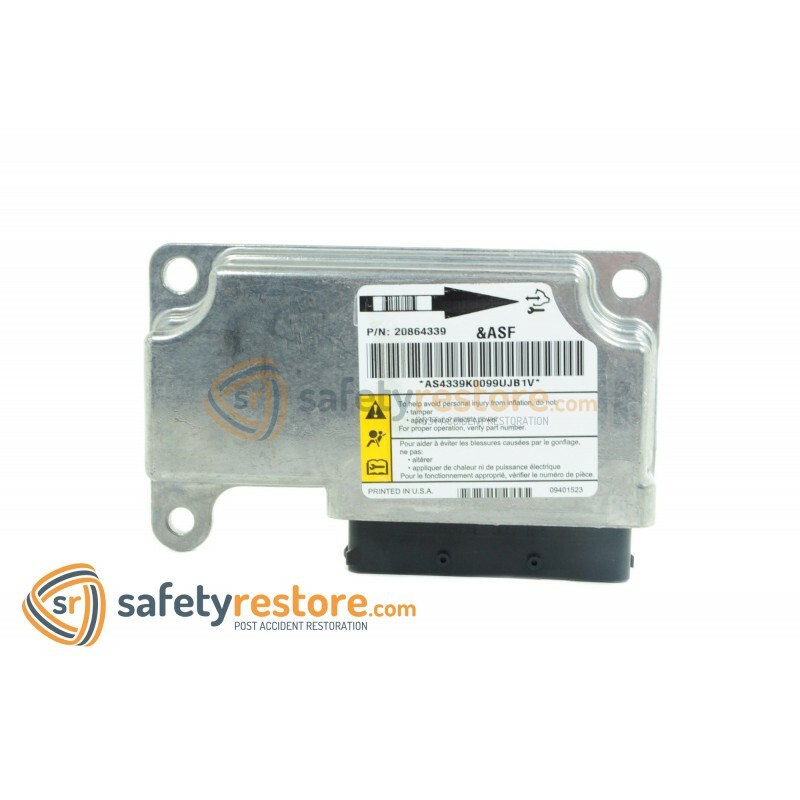 You are now able to re-use your existing airbag module with our reset service! Your Nissan module will be restored back to its factory condition and will not require any additional programming. Just Plug & Play! This service is 100% compatible with our seat belt repairs. If your Nissan dealer told you that you need a new module - that is not true! COMPATIBLE WITH ALL NISSAN MODELS! ALL YEARS. 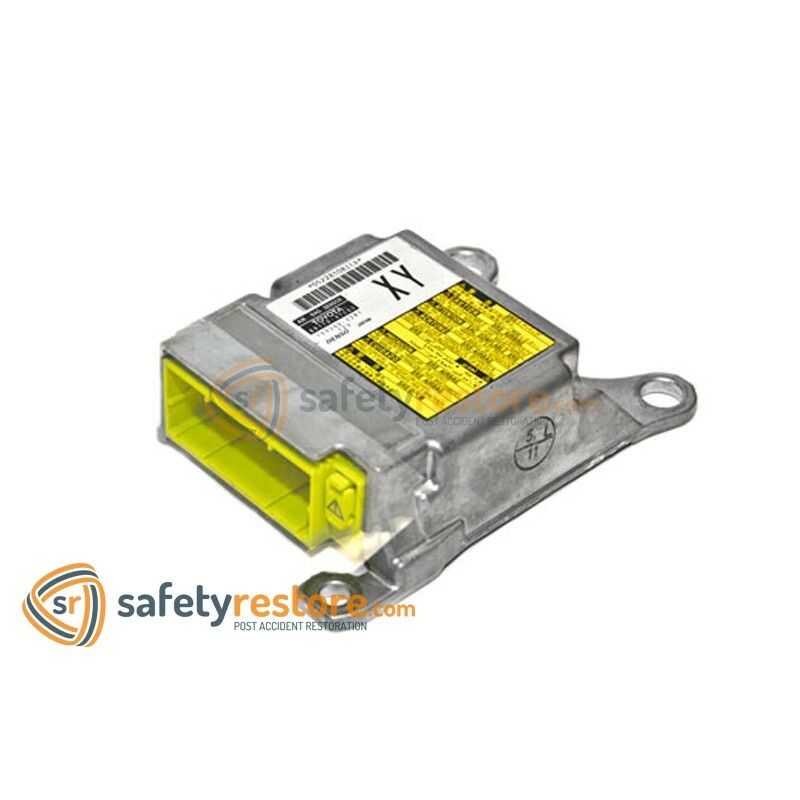 Your Nissan will need to have its SRS airbag module repogrammed if it was involved in a car crash or an accident. All Nissan models are equipped with an SRS system that contains airbags and seat belts. 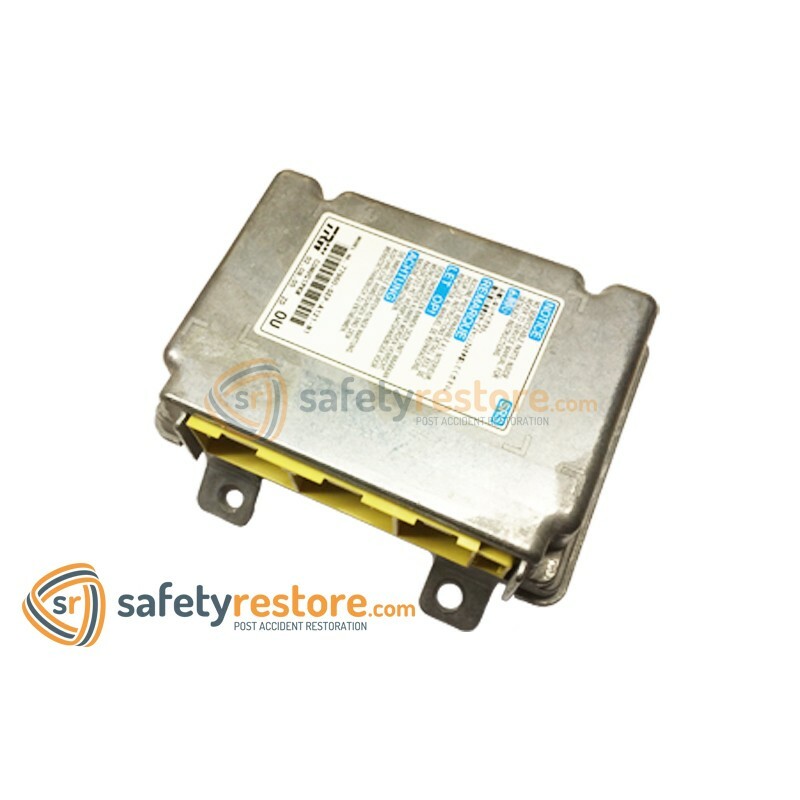 We clear all crash data and codes in your Nissan airbag module.